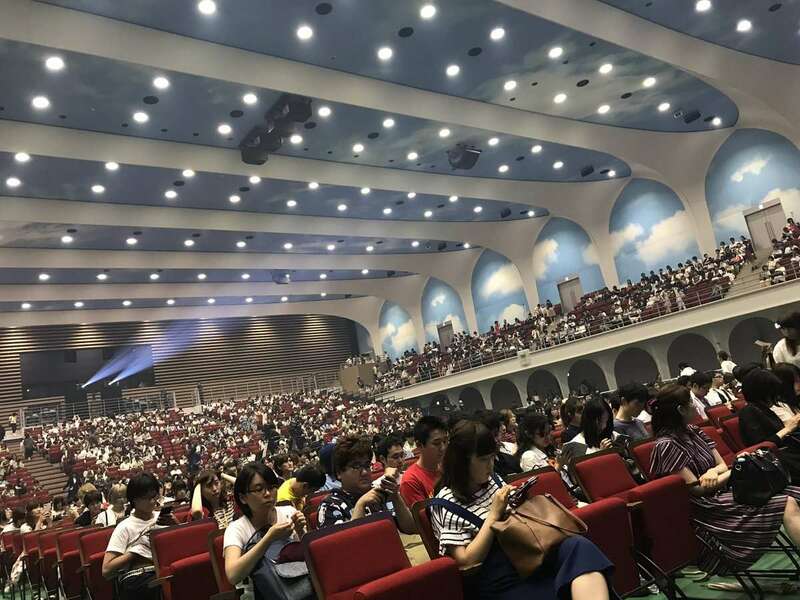 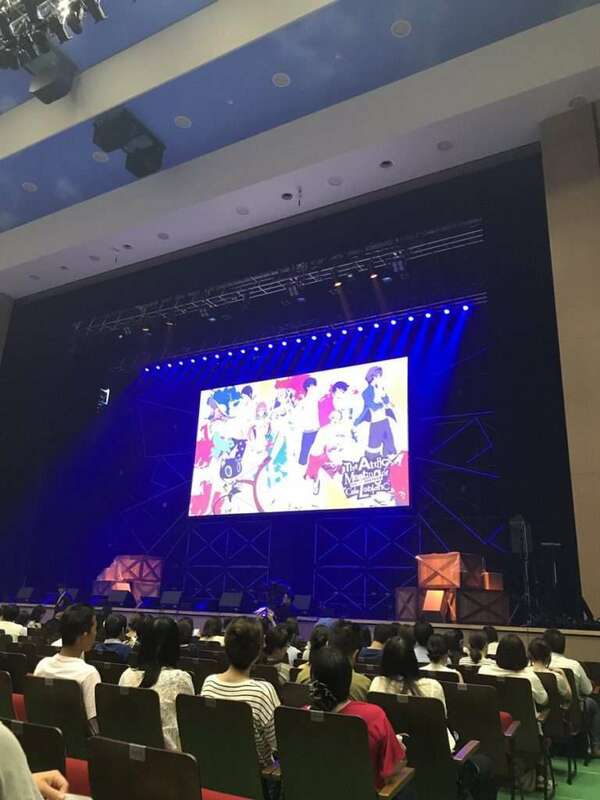 During the “Attic Meeting of Cafe Leblanc” Persona 5 The Animation: The Day Breakers event held at Katayanagi Arena on July 30th, an anime adaptation of Persona 5 was announced to air on television in 2018. 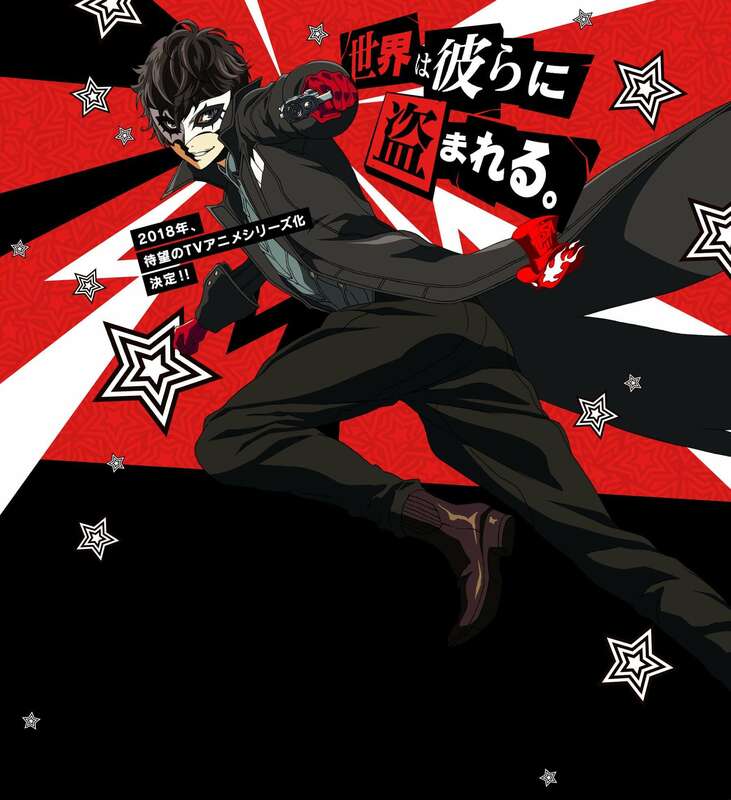 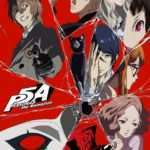 In this TV anime adaptation of Persona 5, the actors for the main cast from the original game will make a return. 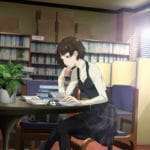 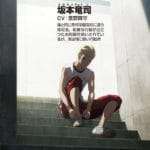 The anime is produced by A-1 Pictures, who worked on other Persona series anime adaptations in the past. 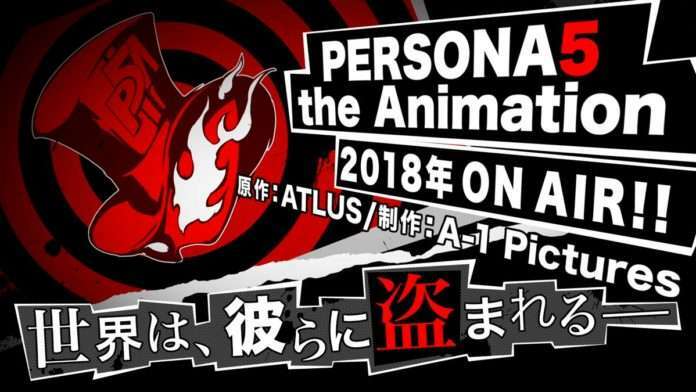 The official website for the upcoming anime can be found here, with more details to be added at a later date.